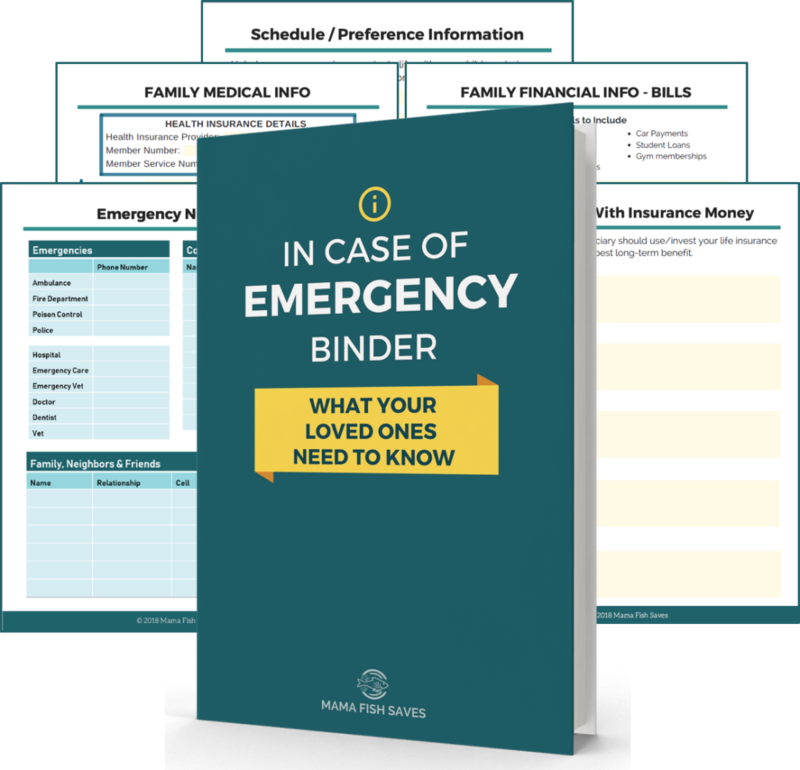 In this Post: This In Case of Emergency binder is an affiliate link. It makes a great resource for those wishing to get their life in order in case something were to happen to them. 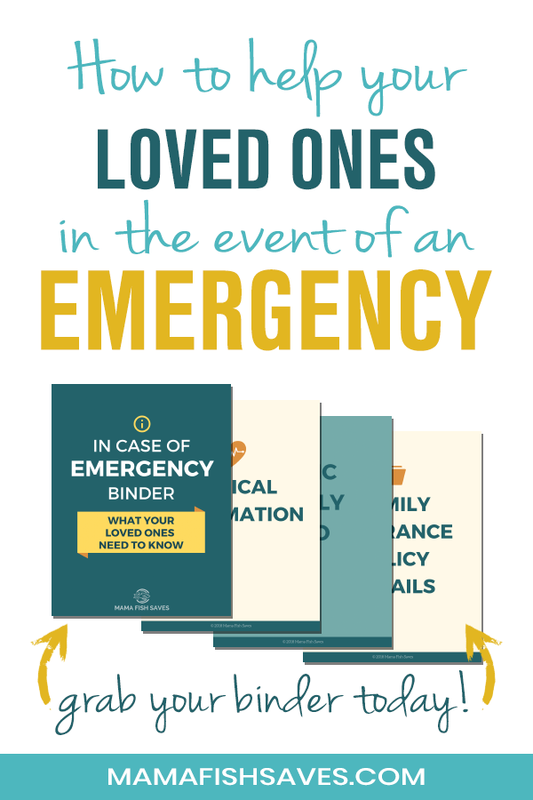 Leave family members with a plan and road-map as to how to proceed when the unthinkable occurs. Before having a child, I paid little thought to things like wills, life insurance, and in case of emergency plans. I took a pretty laissez-faire approach to planning for the future. A few months ago some friends of mine asked if I would be their child’s guardian should something happen to them. I was honored that they would think me a good choice! Honored and a little delirious with thoughts of what that actually meant. What type of school did they want their child to attend, public, private, Montessori? What were their views on immunization? Did they have funds set aside to help me with the financial burden of bringing another child into my world? And even more alarming than the many things I was considering for their child was the fact that I didn’t have a plan in place for my own child should anything happen to me. Um, can you say jump-start! I immediately scheduled an appointment with my lawyer to set up a living will, power of attorney, and will. I called my insurance company to discuss life insurance policies. And I began having conversations with all of the people who may be affected if something were to happen to me. Are You Like Me, Do You Need An In Case of Emergency Road-Map? A little underprepared in the event of a catastrophe? So other than calling your own lawyer and insurance agent what is something you can do to get your life organized in case illness, injuries, and heaven forbid death affect you. Well, I recently discovered the “In Case of Emergency Binder” from Mama Fish Saves. It is an amazing little resource that helps you gather all of your important information into one place. 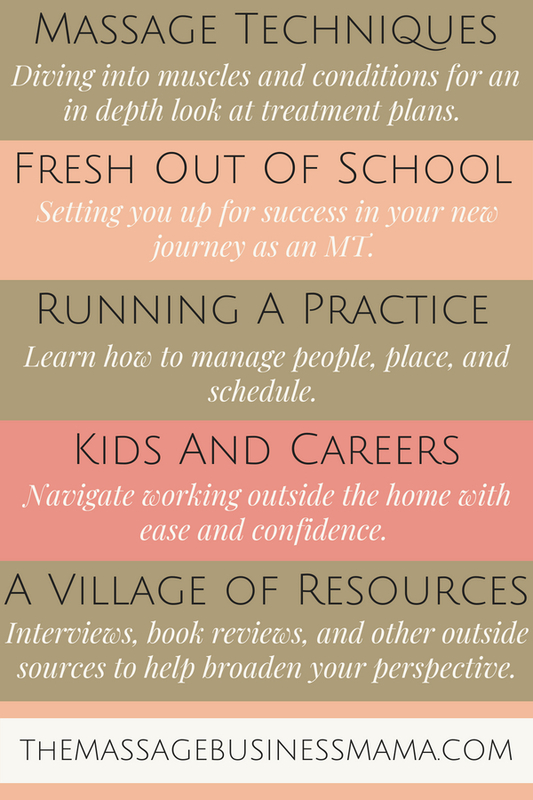 With 80 printable worksheets, 13 easy-to-navigate subsections, and a perfect mix of business with emotional legacy Mama Fish Saves has not missed a thing. After filling out these pages, I feel so much more secure that if something were to happen to me, my family would know what to do. The peace of mind in lining up my ducks in a neat little row like this is priceless! It is far too easy to put gathering this information, and making tough decisions off for the future. But guess what folks, the future is now! I would strongly urge you to check out the binder now. Now while your health is with you!